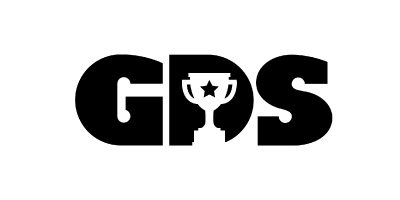 All of GDS classes are designed to develop sports fundamentals along with passion for the game, and soccer here is no different! 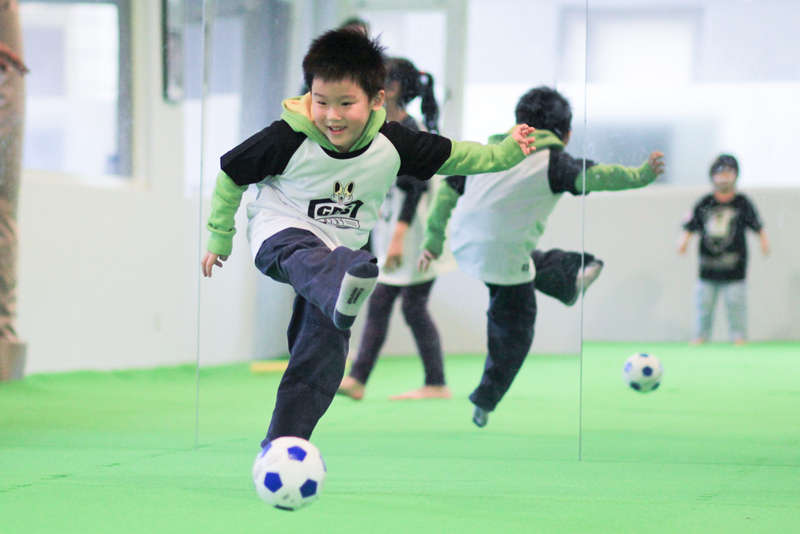 Your kids will learn in an international, FUN, and indoor environment with our enthusiastic and patient coaches. No kicking and screaming involved! Each age group is provided with the appropriate equipment to ensure he/she will improve their skills in dribbling, passing, and shooting from the very beginning. Join us for a kicking good time! 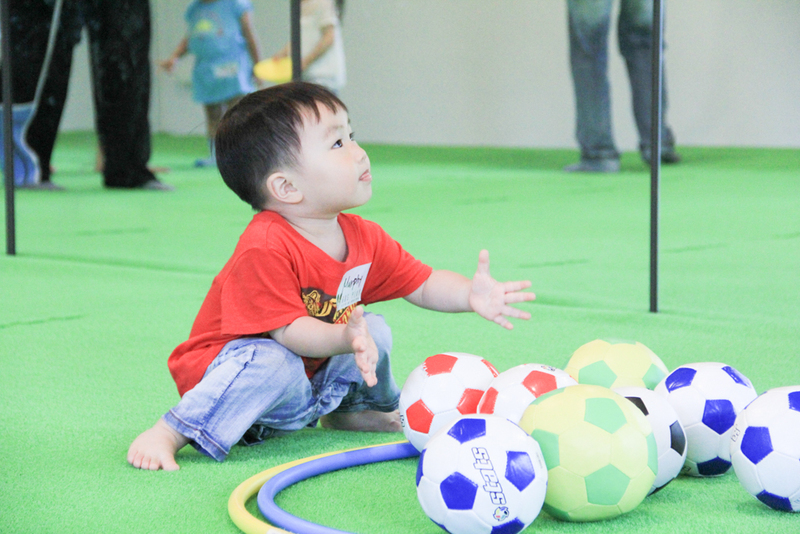 Soccer 2-3 is a great way for your child to explore his/her energy through soccer for the first time! With our experienced GDS coaches, we will introduce your small ones to the basics of dribbling, passing, and shooting through gentle and fun games and drills. Our coaches will assist your child’s every move, making sure he/she will develop body and feet control in a safe and exciting environment. For our 3-4 year olds, we will focus strongly on improving your kid’s physical performance and cognitive skills through strategic and technical footwork. Throughout each 10-week sessions, we will tackle your child’s soccer fundamentals with exciting and challenging games and drills! This class will finally showcase the beginning stages of your child’s true soccer development. The basic rules to soccer will be introduced during this class to ensure your child is familiar with the concepts of soccer. While strongly focusing on footwork and agility, we will also make sure your children will understand the correct form of shooting, passing and dribbling a soccer ball.